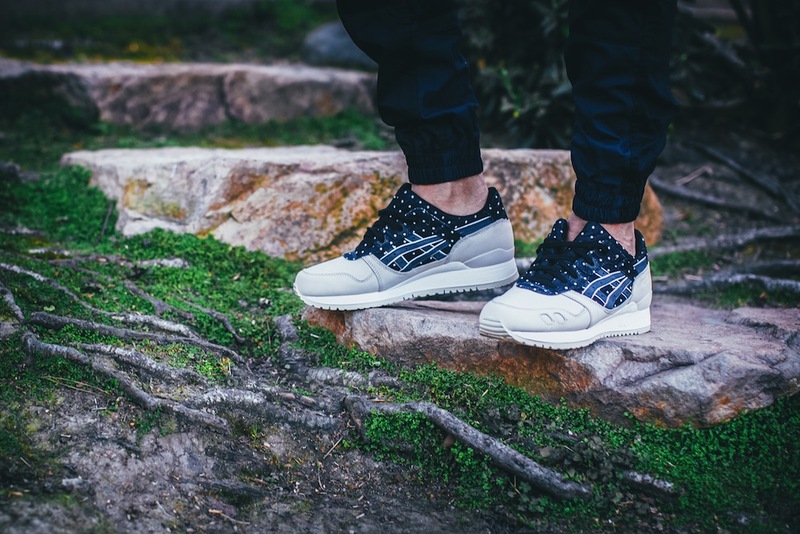 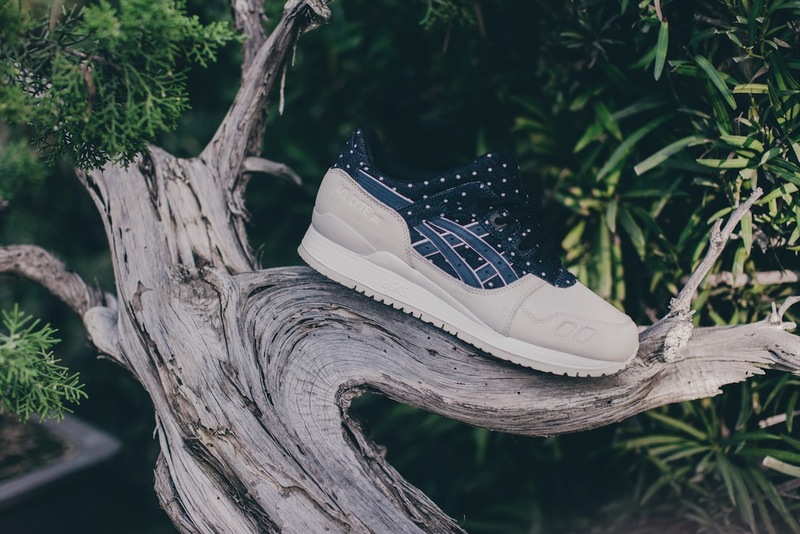 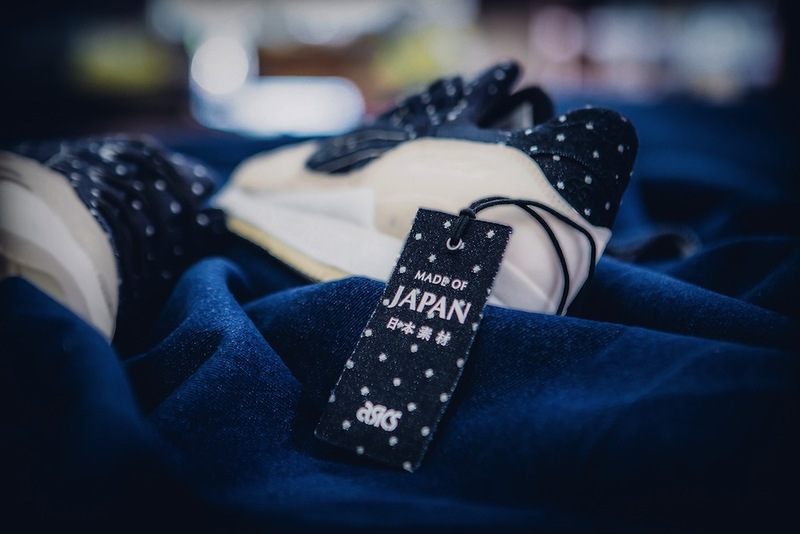 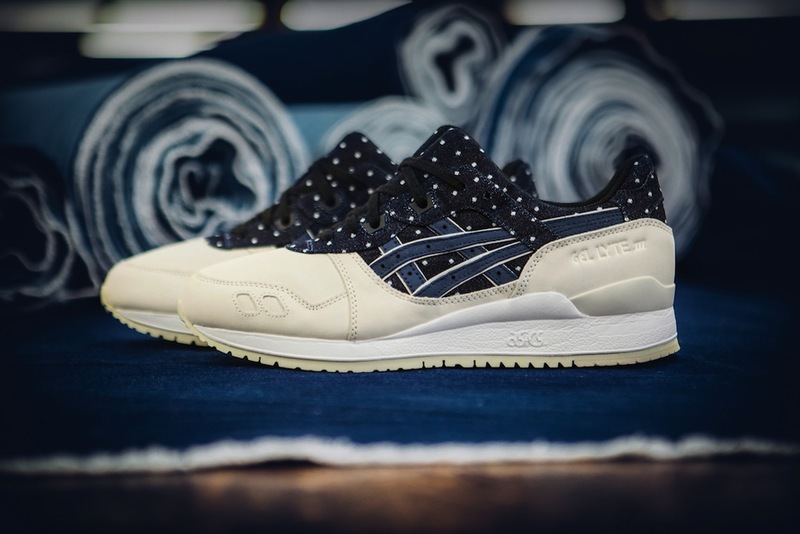 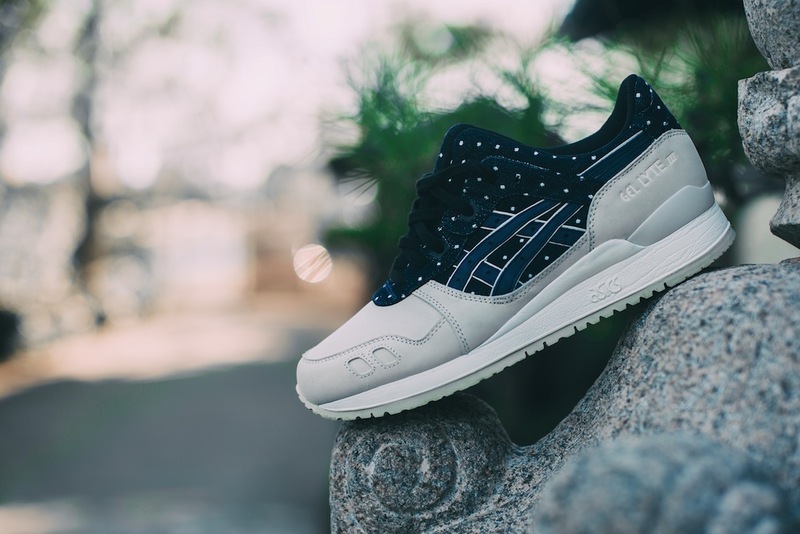 Paying homage to their Japanese roots, Asics Tiger are getting set to drop this dope this GEL-Lyte III silhouette fashioned with proper premium Okayama denim – dyed with a dark indigo wash and straight edge weave. 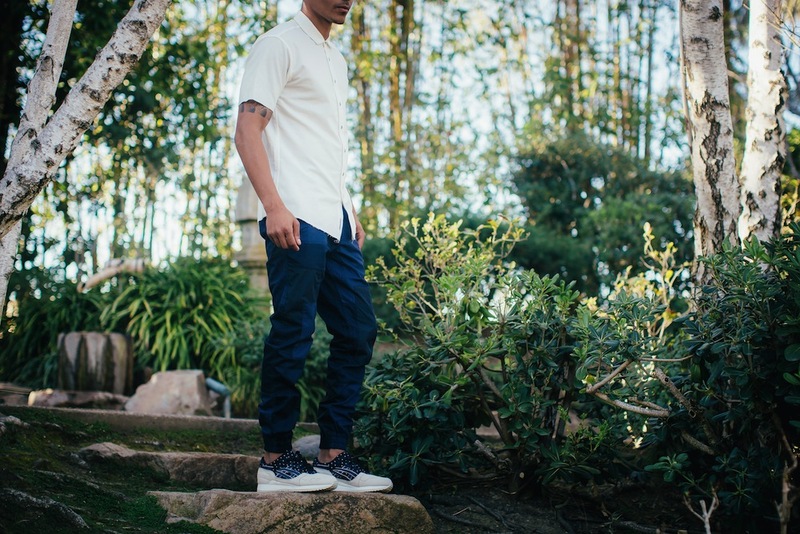 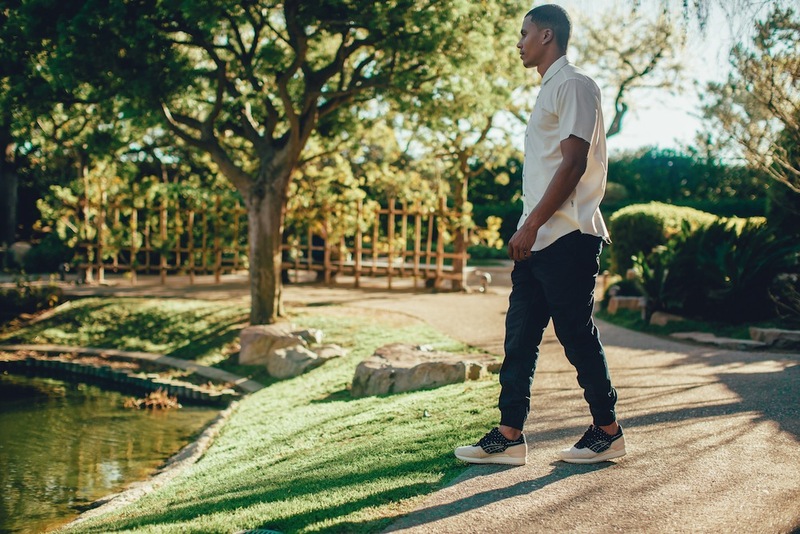 Inspired by the denim styles of the 40s and 50s the Quarter Panels, heel and collar lining all reference classic workwear while the tan Nubuck overlay and pair of leather tiger stripes cements that concept of hard work and craftsmanship. 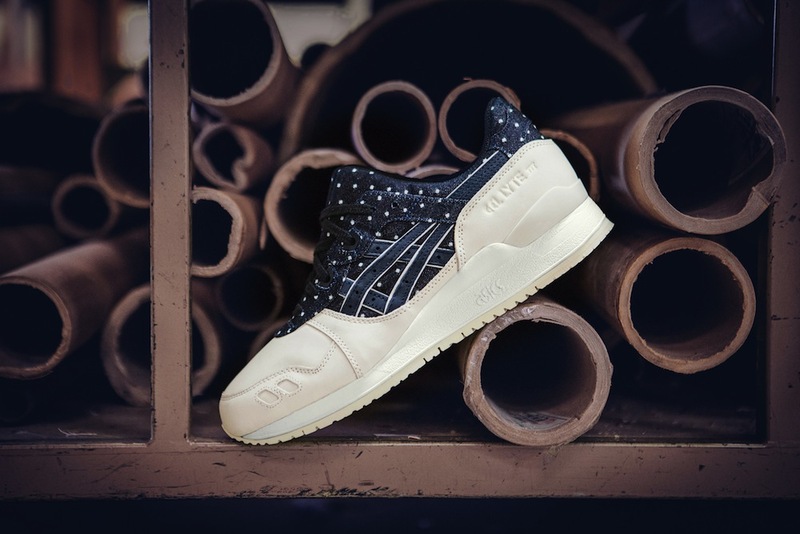 These remind us a little of the dope BAIT GLIII from a couple of years ago and these are so clean for a GR. 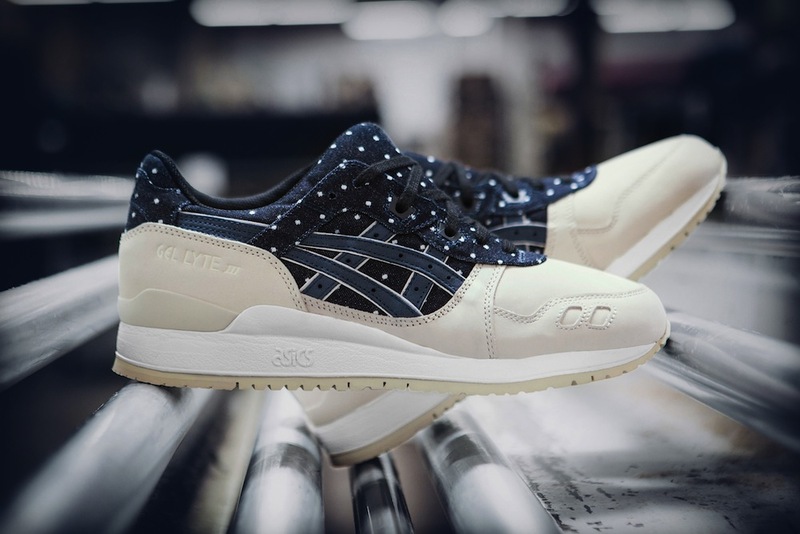 Look out for these dropping this weekend.